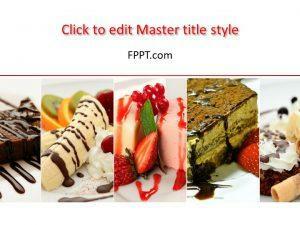 Free Light PowerPoint presentations help in sharing the lighter side of life and give hope for a positive future. 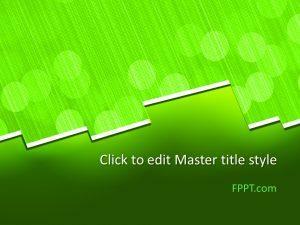 Spread bright colors with free Green nature PPT slide and Balloons PPT theme. 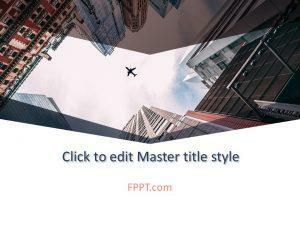 It is quite a diverse category, and designs catering to different areas on life are found here, such as formal and informal types. 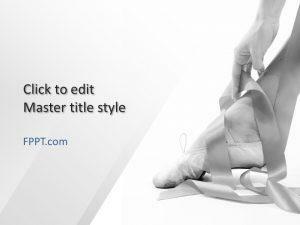 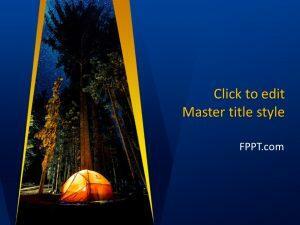 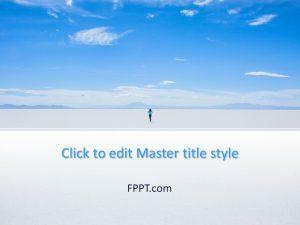 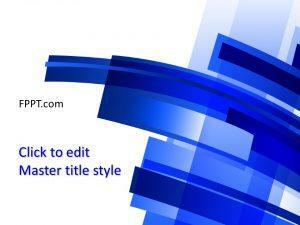 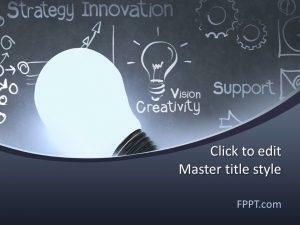 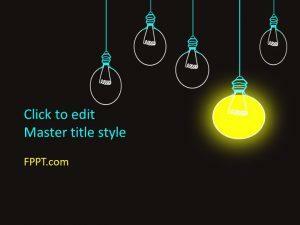 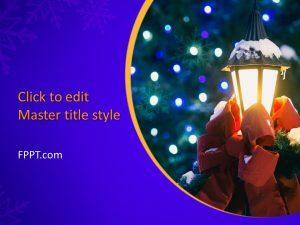 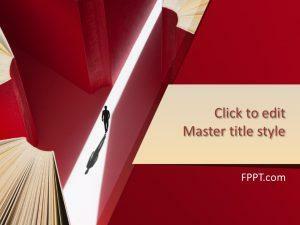 Download free light PPT background for giving people hope and giving a positive look to your ideas.